You are at:Home»Equity ETFs»Is it too Late to Roll the Dice on the Casino ETF? With the Market Vectors Gaming ETF (NYSEArca: BJK) up 12.5% in just the past month, some traders might be apt to think that it is too late to get involved with this exchange traded fund and casino stocks. However, there are other points of view. Consumer discretionary is one of just four sectors expected to post positive earnings growth this year. S&P Capital IQ currently holds a market Overweight rating on the consumer discretionary, health care and telecommunication services S&P sectors. Regarding casino stocks, including some BJK holdings, some of the “biggest names in the business have seen their stocks surge in the past month or so. 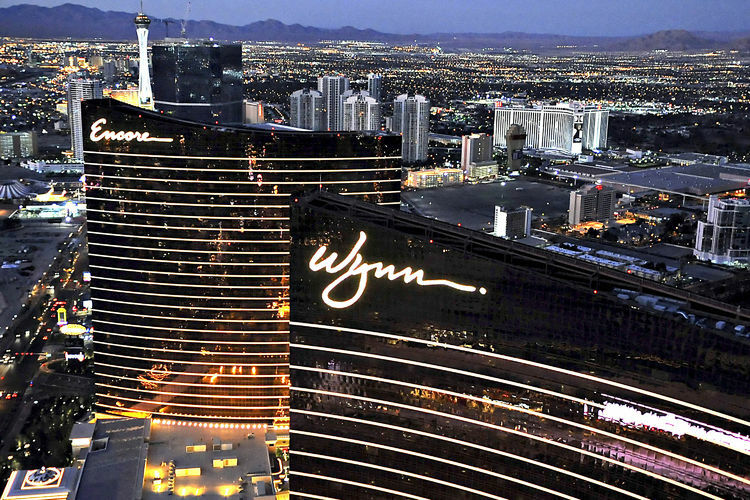 Las Vegas Sands (LVS) has rallied around 6 percent this week so far since reporting earnings Monday, and rival Wynn Resorts (WYNN), which has yet to release earnings, has also surged 46 percent year to date. Rounding out the international names is Melco Crown (MPEL), which looks to be recovering with a 10 percent rise this quarter alone,” according to CNBC.